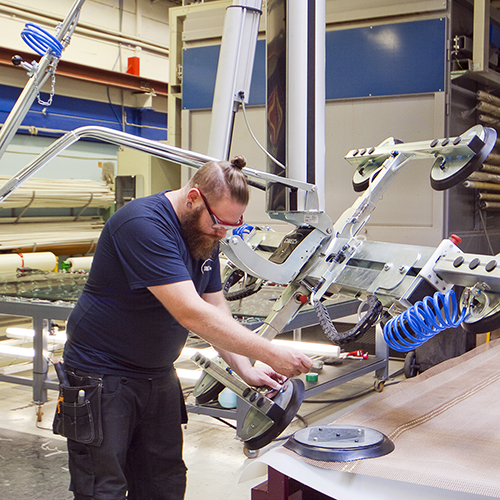 We continuously improve product safety, reliability and performance. Our service range covers commissioning, site installations, training, product support, spare part sales, service agreements and product upgrades. 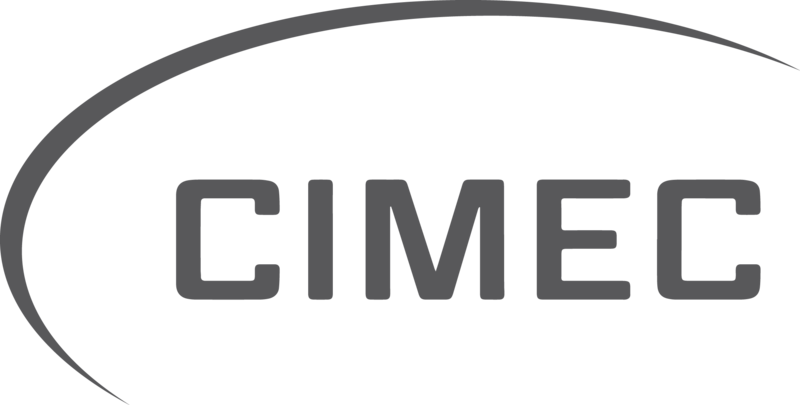 Cimec serves customers in more than thirty different countries around the world. We have long term relationship and our customer base is continuously increasing. Our promise to current and new customers is to provide the best expertise and responsiveness. We develop our customer support, service network and aftermarket to be the most reliable in the market.